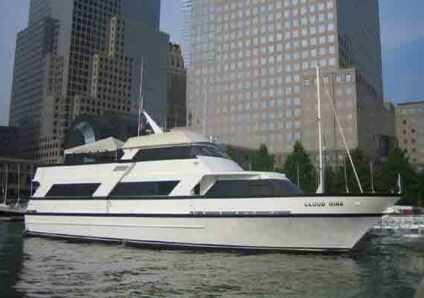 95′ luxury yacht is perfect for casual entertaining. 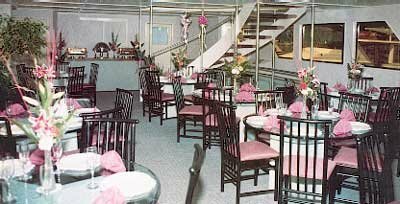 Panoramic windows,open upper deck dance floor, excellent cuisine and service combine to make your occasion everything you imagined. 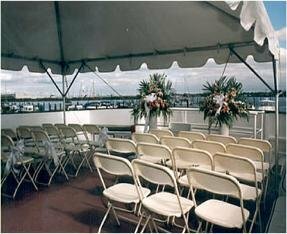 She is USCG Certified for 125 guests and offers two decks with the most comfortable at 80.